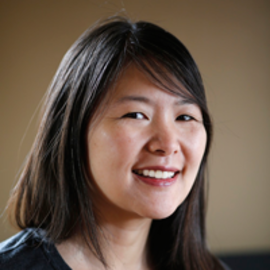 Janet Iwasa is a research assistant professor in the biochemistry department at the University of Utah. Her broad goal is to create accurate and compelling molecular and cellular visualizations that will support research, learning and scientific communication. Janet's award-winning illustrations and animations have appeared in scientific journals including Nature, Science and Cell, as well as in the New York Times. Her work has also been featured on television and in museum exhibits. Janet was named a 2014 TED fellow and recognized as one of the “100 Most Creative People” of 2012 by Fast Company Magazine. 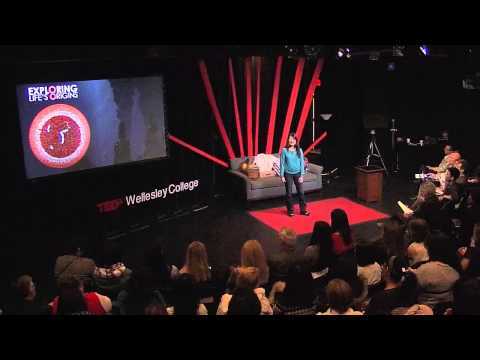 As a postdoctoral fellow, she created a multimedia exhibit with Nobel Laureate Jack Szostak (Harvard University) and the Museum of Science, Boston, and later worked on biological visualizations as a faculty member at Harvard Medical School. She received her Ph.D. in 2006 from the University of California, San Francisco for her work on the actin cytoskeleton in the laboratory of Dyche Mullins, and completed 3D animation training at the Gnomon School of Visual Effects later that same summer. Janet's colorful and action-packed 3D animations bring complex scientific hypotheses to life, showing how we think molecules look, move and interact. Not only is molecular animation a powerful way to illustrate ideas and convey information to general audiences, it's also a powerful tools for inspiring new research. However, 3D molecular animation using commercial software requires skill and time, so Janet has created a simpler 3D animation software tool for biologists, allowing researchers to intuitively and quickly model molecular hypotheses. 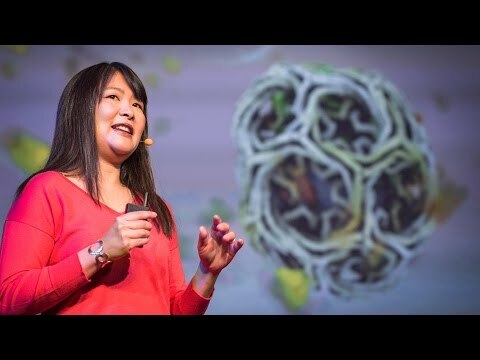 In 2014, she launched the beta of her new free, open-source animation software, Molecular Flipbook, which allows biologists to create molecular animations of their own hypotheses in just 15 minutes.